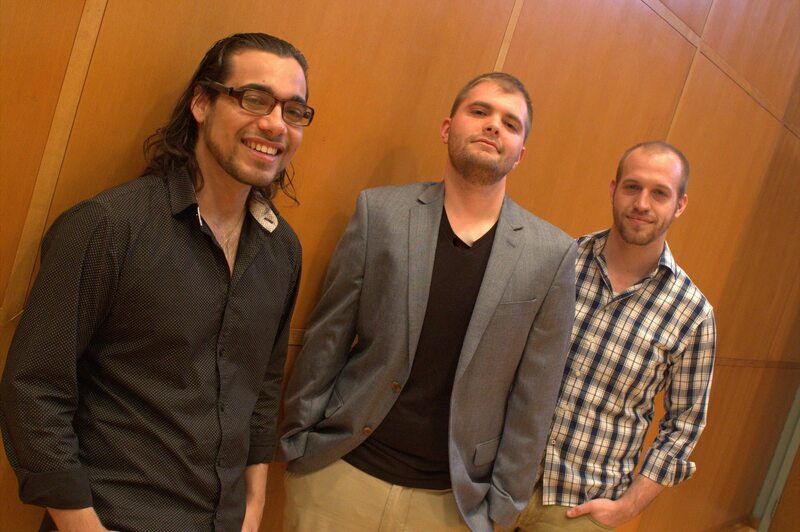 3(r), Three by Radio, is an up-and-coming, classically trained percussion trio based in Cincinnati. Driven by their passion for new music, 3(r) invites audiences to explore and experience the vast musical possibilities of percussion. 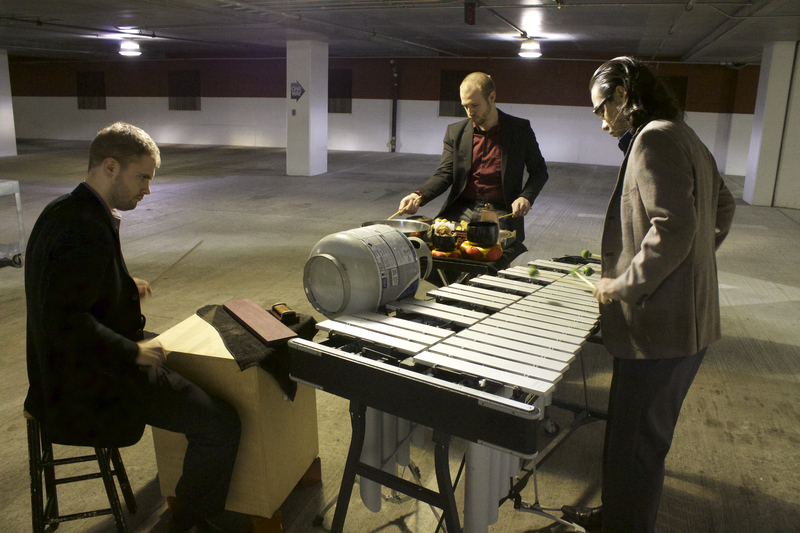 The genre and tradition of “percussion music” has become a distinct and revolutionary facet of American culture by the contributions of renowned composers such as John Cage, Lou Harrison, and their diverse contemporaries. On the shoulders of their predecessors, 3(r) crafts a vision for the future by empowering the voices of living composers, particularly those of a Latin American heritage. A musical experience with 3(r) can range from being bombastic and exciting to delicate and potent. Through compelling improvisation, masterful interpretation, and creative presentation, 3(r) captivates their audiences through the cross-pollination of genre and culture. PAS-Panama Percussion Seminar, Panama City, Panama, June 6-10, 2016. Festival Alfredo de Saint Malo, Panama City, Panama, June 8, 2016. Panama Preview Showcase Concert, Cincinnati, Ohio, May 18, 2016. Red Door Concert Series, Cincinnati, Ohio. December 4, 2015. PASIC 2015, San Antonio, Texas, Nov. 12, 2015. To stay up to date with all 3(r) information, visit them on Facebook HERE.